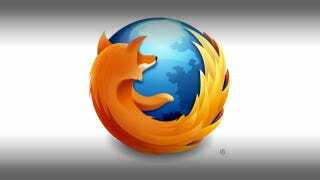 We've known since last year that Mozilla has been working on an Linux-based phone OS. But it's just announced at the Mobile World Congress that it's teaming up with Telefonica to roll out devices by the end of 2012. The pair are launching the Boot to Gecko project, in order to provide devices that can "boot to the web." The ideas is that the handsets run an HTML-based platform, but supply the same level of performance as existing mobile operating systems. According to The Verge, Telefonica is working on "a hardware platform that uses a Qualcomm chipset", which CNET reports is "ten times cheaper than an iPhone".